With a 40% bigger bin than the Dyson V8™ vacuum, there’s less stopping to empty the bin, meaning you can clean more of your home or car in one go. Quickly change from a stick to a handheld vacuum cleaner and back again with one click for a speedy spill clearance or deep home cleaning. 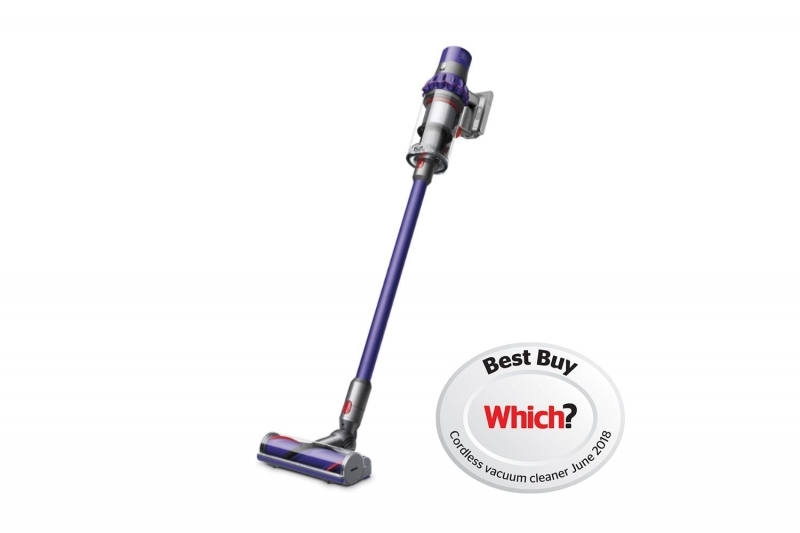 You can simply drop your Dyson Cyclone V10™ vacuum into the wall-mounted recharging dock. It’s also just as easy to grab and go. It also stores your tools, so they're always to hand.